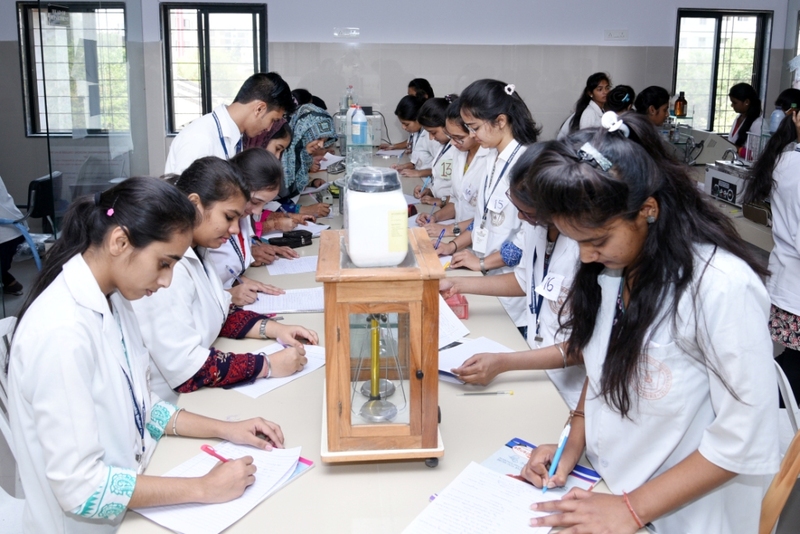 Homoeopathic pharmacy deals with the preparation, potentisation, and preservation of homoeopathic medicines. It is studied in I year of BHMS course including theory and practical. 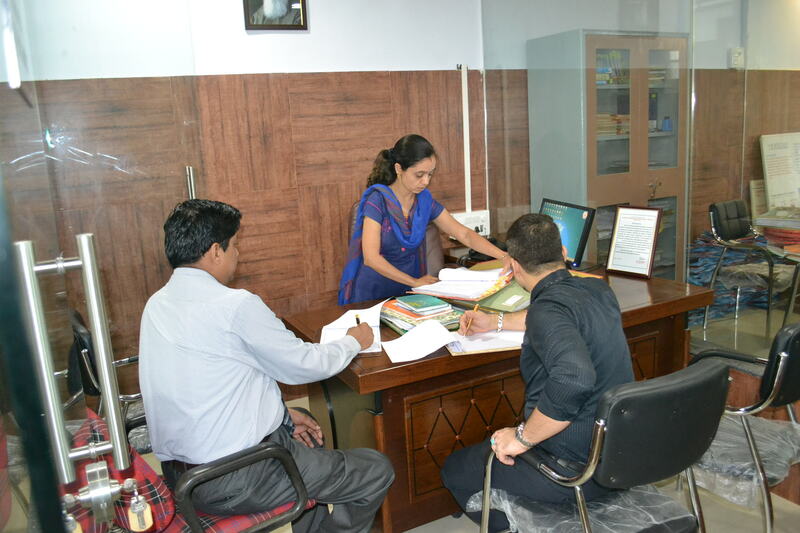 The department is well furnished & well equipped with Best facility for demonstration and practicals. 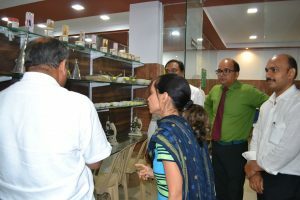 The department has a well organized museum with plant, animal & mineral kingdom specimens. To impart the knowledge of identification of various plant species a Herbarium garden is attached with the department. 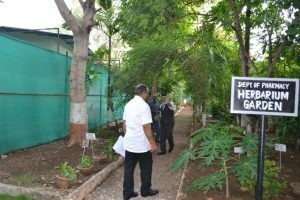 The garden is having 90 different plants. As a part of curriculum we regularaly visit Homoeopathic Pharmacoepia Laboratory (HPL) & re known homoeopathic pharmaceutical company anywhere in India as a study tour. 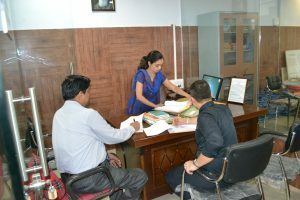 Recently we visited HPL, Gaziabad & Dr. Willmar Schwabe India pvt.ltd., Noida in 2017.The department is provided with a separate departmental library with more than 50 books.